What Do You Do With Paper You Don't Like? 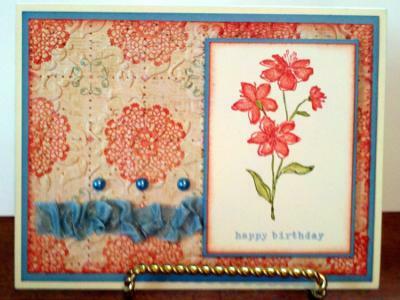 My name is Terry and I love to make cards, scrapbooks, altered art, and other paper crafts. I have been doing this for several years, but never had much time while I was working. Once I retired, I decided to open my own business. 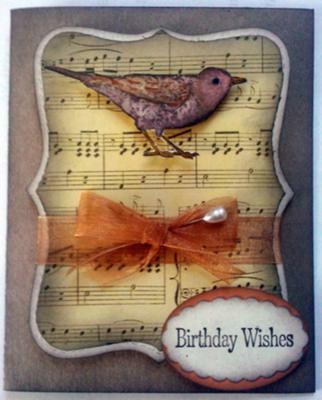 I design and sell my own cards, scrapbooks, altered art, and other paper crafts, as well as teach classes. 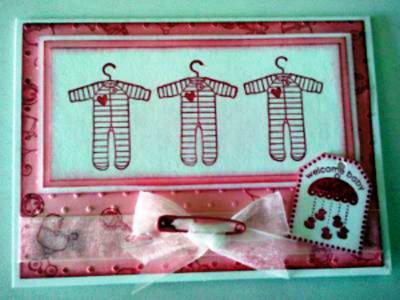 I am also Stampin' Up! Independent Demonstrator and sell all their products. 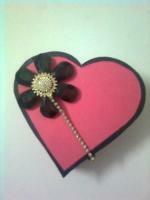 There are lots of hints, tips, and inspiration on my websites at www.classycut-ups.com and www.tduncan088.stampinup.net. Pictured above are just a few examples of things you will see on my website. 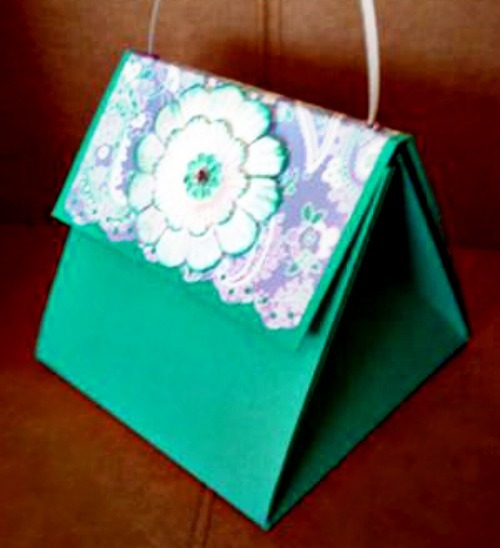 What do you do with all the designer paper you have in your stash that you just don't like? 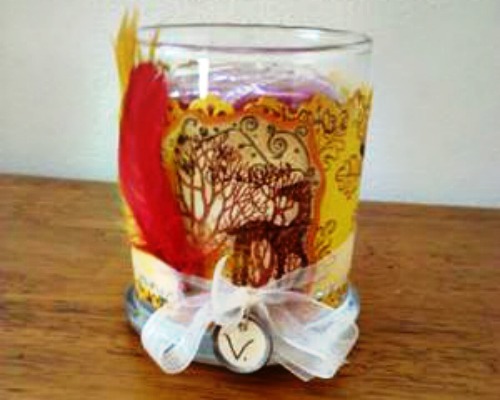 You add stamped images and colors to make it into something you do like, of course! 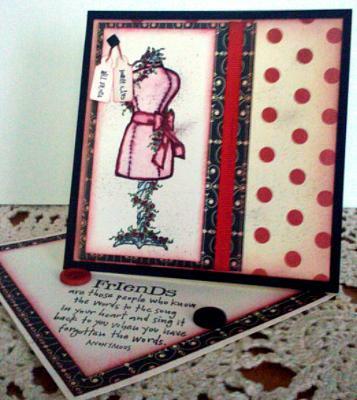 I stamped the small doily from the new stamp set, Delicate Doilies, in Calypso Coral in the empty spaces and presto-chango...new designer paper! This is a great idea when you buy those big 12 x 12 packs of paper (non-SU, of course) and find that some of the paper is not something you would use for anything. 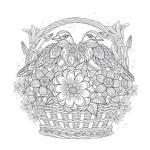 You can also emboss them or color in some of the images to match your cardstock. Lots of fun!